"Corruption has even crept into defence deals -- Bofors scam during the Congress' term and Rafale scam during BJP regime are two glaring examples," she said, while addressing an election rally here on Monday. 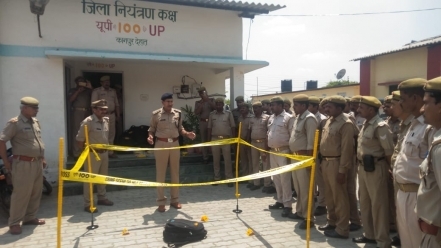 "The BJP has still not been able to secure the country's border. This has led to increasing incidents of terror attacks," she said. 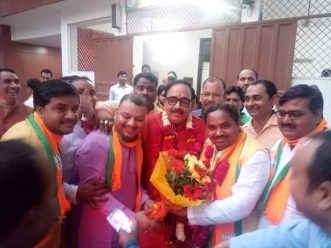 Slamming the BJP, the BSP chief said: "The saffron party has an RSS mindset with capitalist, casteist and communal policies. It will lead to its downfall in the Lok Sabha elections." "This time neither the false promises nor the term 'Chowkidar' will save the BJP from the defeat in the polls," she said. Hitting out at Prime Minister Narendra Modi, Mayawati said: "The Prime Minister has not even completed one-fourth of the ground-work promised during his term to farmers, Muslims, Dalits, unemployed youth, women and poor of this country." 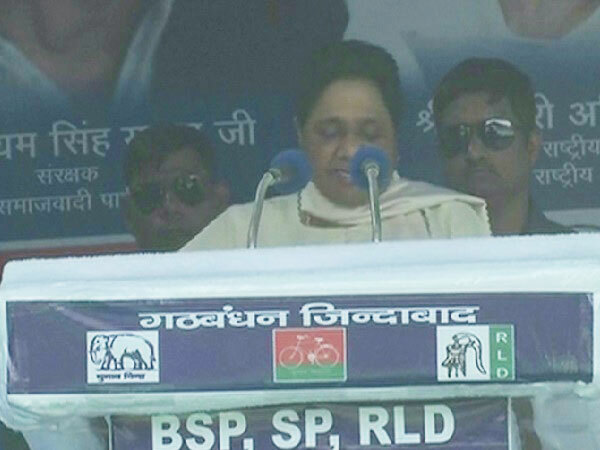 Campaigning in Aligarh for the BSP-SP-RLD alliance candidate Ajit Balyan, Mayawati said: "Dalits, Adivasis and other backward castes do not get reservation in private sector." "Besides this, the situation of Muslims and other religious minorities has not improved as was revealed in the report of Sachar Committee. The BJP government in states has stopped their development," she said. Slamming the state government, Mayawati said: "The crime against minorities and Dalits has not stopped during the present BJP government."